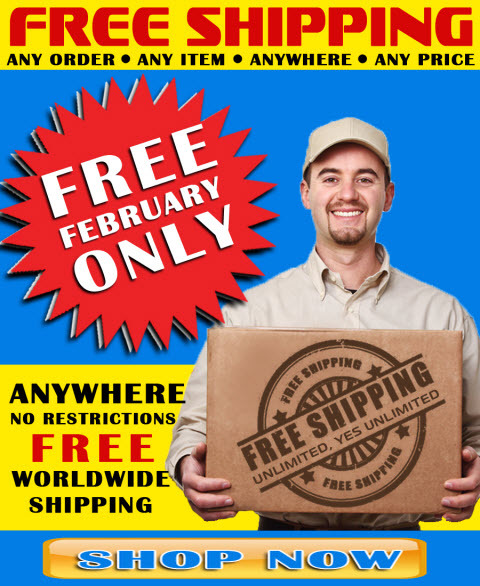 and get FREE Shipping on your Purchase of Anything in our Online Store. 2. This discount can be combined with another sale, discount, or special offer. 3. This discount is applicable to all items in our online store, and can even be used with already discounted bundled packages.